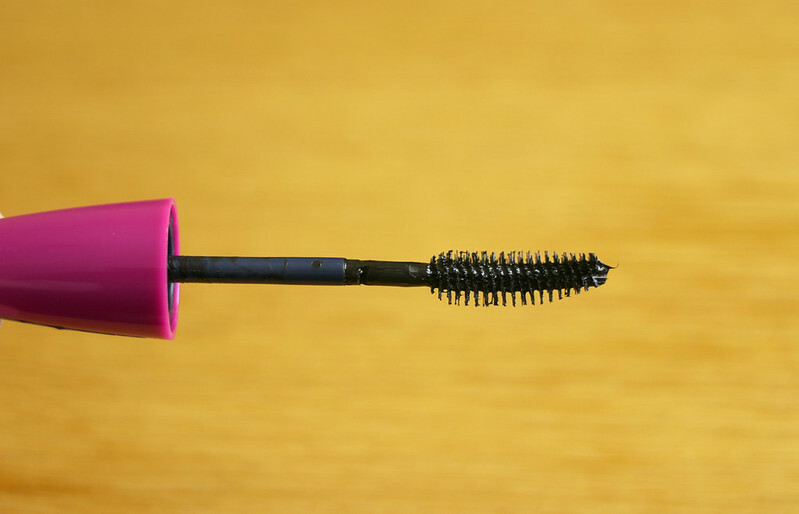 I have tried a lot of mascaras over the years and rarely use the same one twice in a row. However I keep coming back to Maybelline's The Falsies because I know it won't let me down. I use the waterproof version of this because during the Summer I want something that will stay all day and not smudge or flake. It give my eyelashes length and volume but the formula is a nice medium consistency that you can put on two coats if you want more volume. I know some people don't like the spoon brush but I really like it and I find it helps keep the shape of my eyelashes after I've curled them. 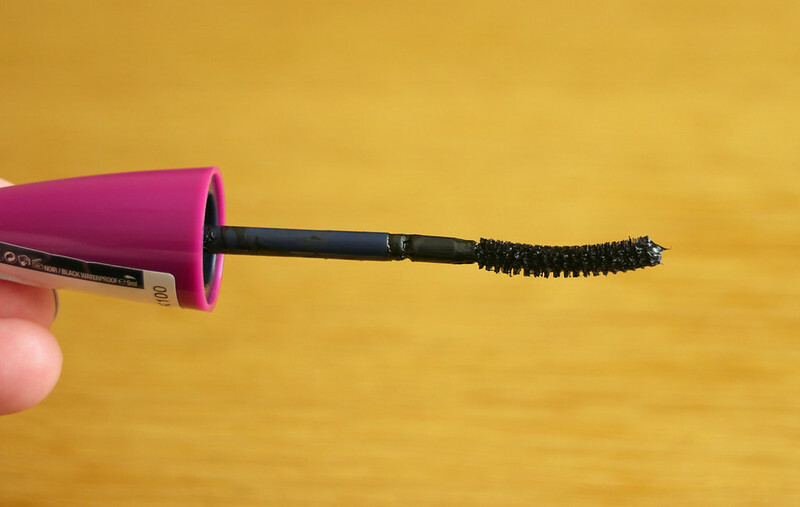 This is the only "drugstore" mascara that I have repurchased other than Boots 17 Wild Curls. I'm quite picky about mascara, I don't like a very dry or very wet formula and I really don't like big straight wands because I like to get right into the corners and on my bottom lashes too and I feel like this wand is perfect for that. I use an oil-based make up remover to take this off, as I would with any other waterproof or long lasting products. These are €11.99 in Boots and other pharmacies, but you can usually get them on special offer if you keep an eye out. Ohhh! I will have to try this when I'm finished with my current mascara. It's a great price too. Can I ask what eye curler you use? I have a Revlon one and I find it doesn't do much good. I'm not sure if maybe I'm using it wrong or its just not that good! Hi Aishling, I use the Shu Uemura one, it's €24, but well worth it if you ask me, I really curls your lashes well, so much better than any of the other eyelash curlers I've used. Your eyes are bewitching, dear Emma. Happy Wednesday to you and Donnacha! Thank you Tom :) Hope you're having a good mid-week! You look amazing Emma! I've heard so many good things about this mascara and this review has made me make up my mind - I have to have it! I'd love to know what you think Emma, I know some people don't like Maybelline mascaras, but I just think they do them so well! 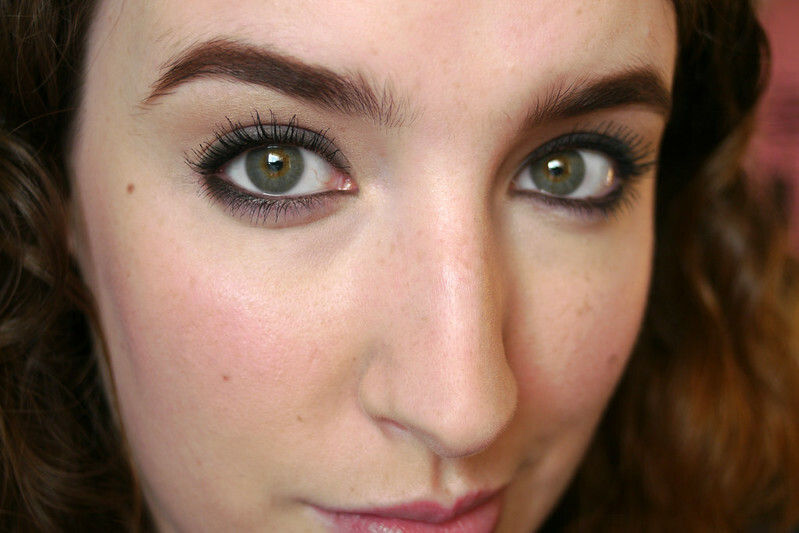 Mascara is one of those make up items I never spend too much money on, there are so many great drugstore ones! It looks gorgeous on you so I'm sold. 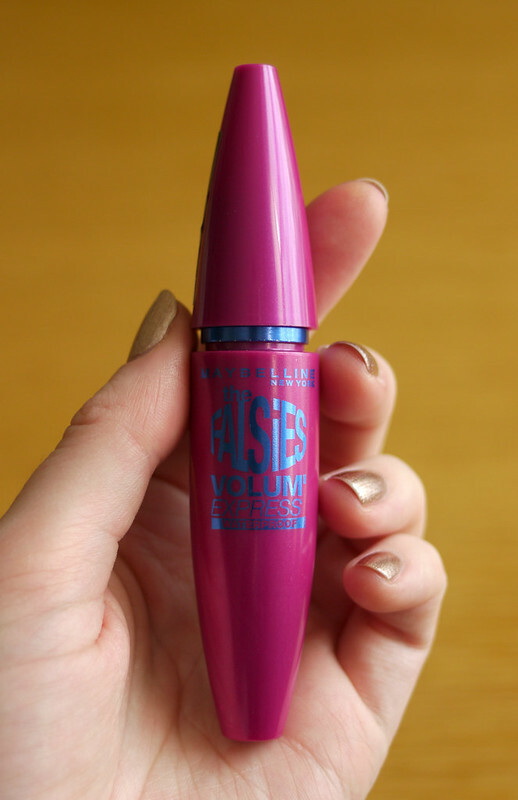 I really like L'oreal volume millions mascara at the moment but definitely going to give this one a try. I really like the L'oreal volume millions too! Your eyelashes look ah-ma-zing! So perfectly separated, elongated and volumnised! I love the eye makeup you're wearing and the blush in the picture as well :) Still need to try this mascara - definitely on my list of things to get someday!